Monsters generally represent a fear that society doesn’t want to face directly at the time. Take the widely accepted notion that Count Dracula represented unexpressed libido to the repressed Victorians. 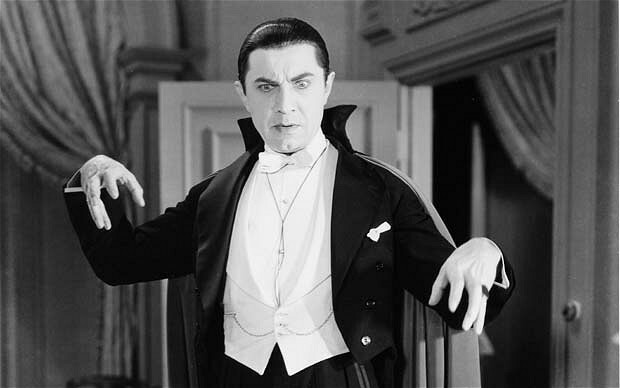 I also think class issues are being played out, since Dracula is a Count after all. Werewolves are said to represent a body-fear at the onslaught of puberty. And I think also male aggression. Frankenstein I think represents more a fear of surgery and medicine than the traditional gloss: a fear of the extending powers of science. And zombies in the 50’s represented the cold war, we are told, while now they seem to represent the post-apocalypse itself, not the cause. Which brings me to ponder what does Slenderman represent? He is the new bogeyman on the rise, he came into being on fanfic horror websites. 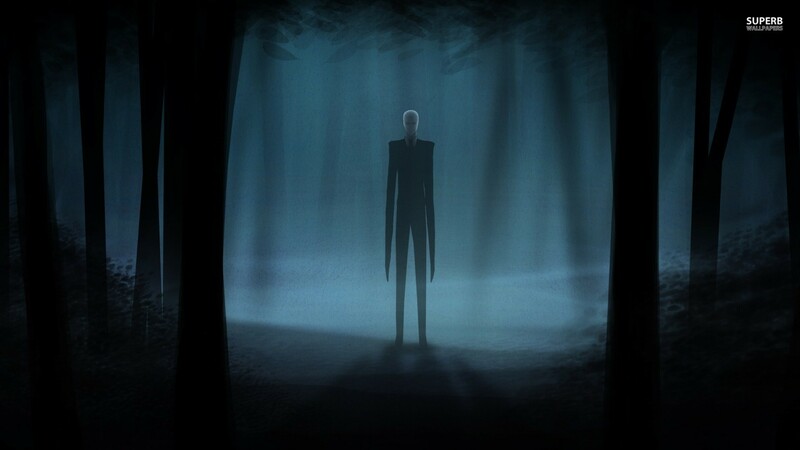 Slenderman is a supernaturally tall, creepy, silent, faceless creature, very popular with kids on the internet. The Slenderman myth recently inspired two 12 years olds to try to stab their friend to death. The Slenderman myth is brand new, having coalesced out of the ether on the net. Slenderman dresses dapper, and is silent, impersonal, and calm. In his aristocratic manner, and bureaucratic demeanor he seems like an implacable corporate entity, the faceless corporation. Is Slenderman the bogeyman of the 1%?